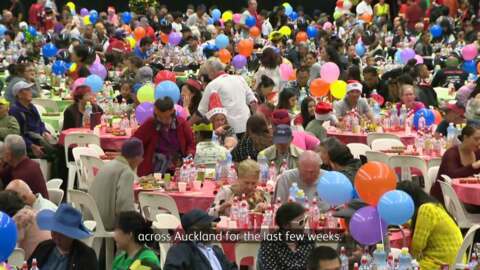 Christmas was made a whole lot easier for families at Auckland City Mission's annual Chrismas lunch and missioner Chris Farrelly says it's about embracing people with the spirit of the season. 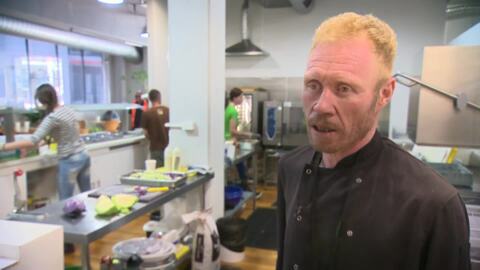 A once-homeless Taranaki man is giving back to the very people who helped him get off the streets. 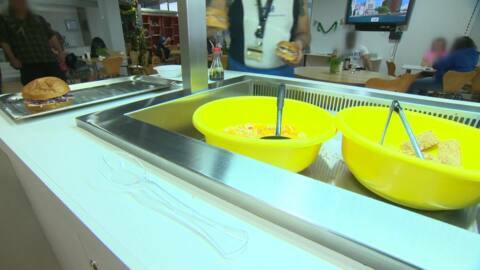 Joeli Thacker is now the weekend kitchen manager at the Auckland City Mission. 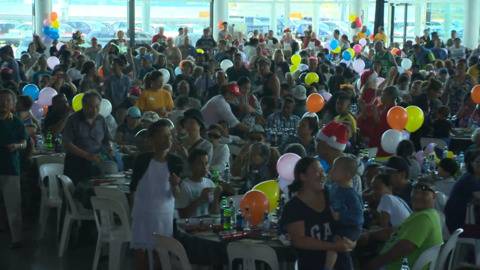 Christmas was made a whole lot easier for families at Auckland City Mission's annual Christmas lunch. Commissioner Chris Farrelly says it's about embracing people with the spirit of the season. 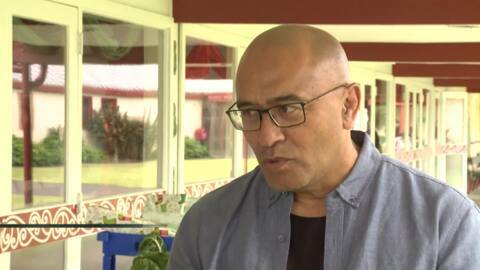 Whānau Ora Minister Peeni Henare has fronted up to last Xmas parcel distribution at Ngā Whare Waatea marae in South Auckland at the invitation of MUMA Whānau Ora. Manager Veronica Henare says she wants the government to do more to support struggling families at Christmas. The Minister of Social Development is considering the call from Papakura Marae CEO and the Manager of MUMA Whānau Ora Services to set up satellite offices at marae. 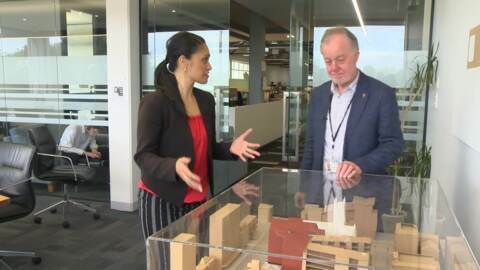 Tony Kake and Veronica Henare say the partnering with MSD staff on site to distribute emergency xmas parcels to hundreds of whānau has shown the potential of the idea. The wider Auckland community is getting behind the Auckland City Mission this festive season, however, the City Mission still needs help to ensure every child in hardship gets the Christmas they deserve. The Auckland City Mission is expecting this festive season to be its most demanding as 2018 statistics show the highest ever demand for food parcels. 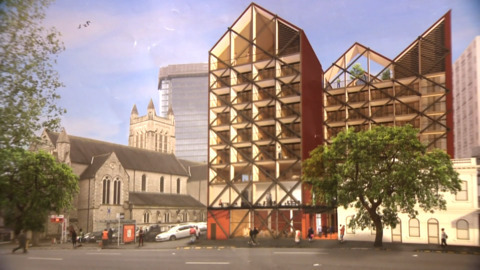 Auckland City Mission staff and clients are welcoming the move to temporary premises while their current building undergoes a transformation at a total project cost of $90mil. Auckland City Mission is moving temporarily today as their premises undergo a transformation with a total project cost of $90mil. 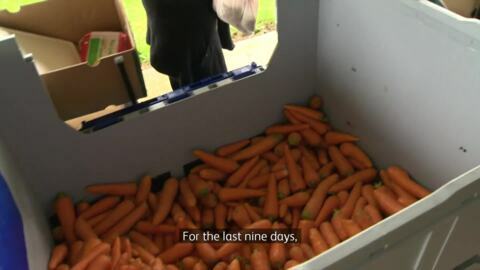 Auckland City Mission has broken their own "record" of food parcels due to the increased number of desperate Aucklanders needing food.